It has a slight morale about taking care of our environment to ensure the continued life of polar bears. This is emphasized a bit too much at the end, as we in my opinion have several other problems and perils in our world that need just as much care. 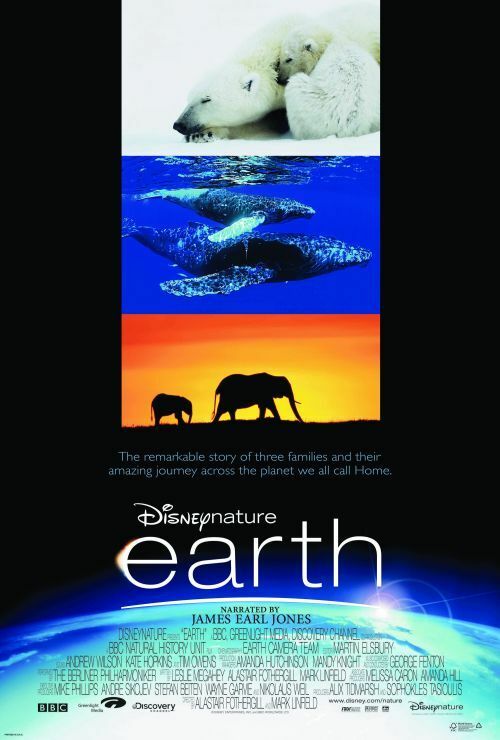 In general it was a good and beautiful documentary about the wildlife in our world. I would not recommend it for toddlers, as it will become too boring for them, but for youngsters and all through adulthood it is worth watching.